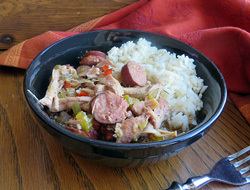 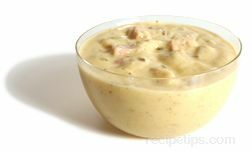 Similar to a popular Gumbo Soup containing only chicken, this soup has sausage as an added ingredient providing a spicy overtone and intensity to this soup. 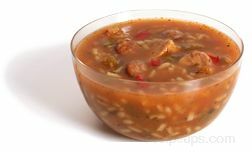 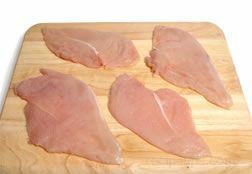 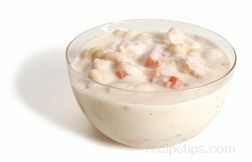 Made in the manner of traditional southern U.S. gumbo, Chicken and Sausage Gumbo Soup contains chicken broth, cooked chicken meat, andouille sausage, okra, celery, tomatoes, red bell peppers, onions, herbs, seasonings, and flavorings. 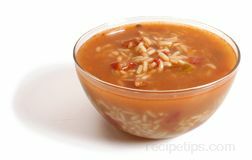 The contents in this soup create a savory broth that makes this Gumbo a filling and hearty soup to enjoy for any meal.